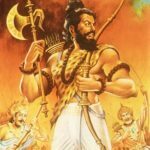 Please Visit our previous post Did Ramayana Actually Happen? 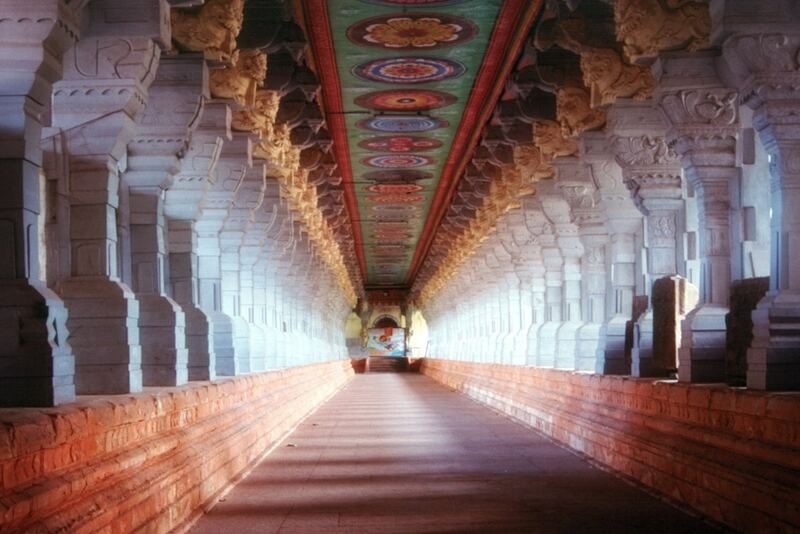 Ep I : Real places from Ramayana 1 – 5 Before reading this post. 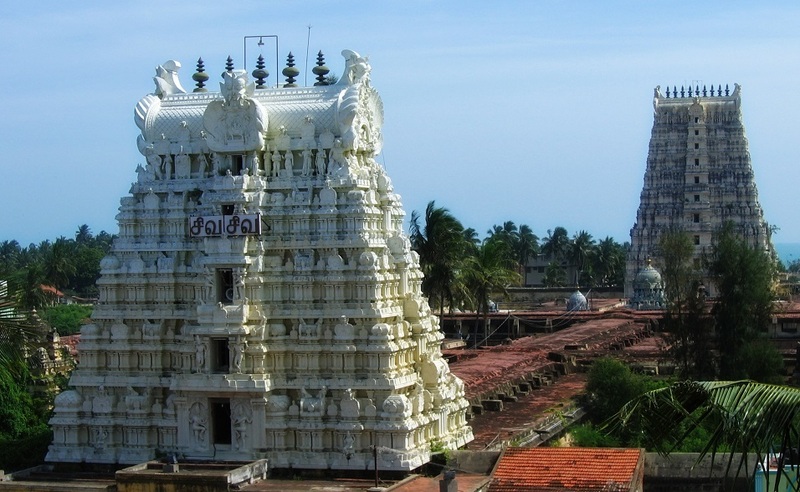 Rameswaram is the closest point to reach Sri Lanka and geological evidence suggests that the Ram Setu or Adam’s Bridge was a former land connection between India and Sri Lanka. 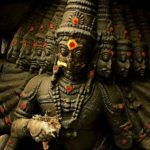 Rameswara means “Lord of Rama” in Sanskrit, an epithet of Shiva, the presiding deity of the Ramanathaswamy Temple.According to Ramayana, Rama prayed to Shiva here to absolve any sins that he might have committed during his war against the demon-king Ravana in Sri Lanka. According to the Puranas (Hindu scriptures), upon the advice of sages, Rama along with his wife Sita and his brother Lakshmana, installed and worshipped the lingam (an iconic symbol of Shiva) here to expiate the sin of Brahmahatya incurred while killing of the Brahmin Ravana. To worship Shiva, Rama wanted to have the largest lingam and directed his monkey lieutenant Hanuman to bring it from Himalayas. Since it took longer to bring the lingam, Sita built a small lingam, which is believed to be the one in the sanctum of the temple. Support for this account is found in some of the later versions of the Ramayana, such as the one penned by Tulasidas (15th century). Sethu Karai is a place 22 km before the island of Rameswaram from where Rama built Ram Setu, the Adam’s bridge, that further continued to Dhanushkodi in Rameswaram till Talaimannar in Sri Lanka. According to another version, as quoted in Adhyatma Ramayana, Rama installed the lingam before the construction of the bridge to Lanka. 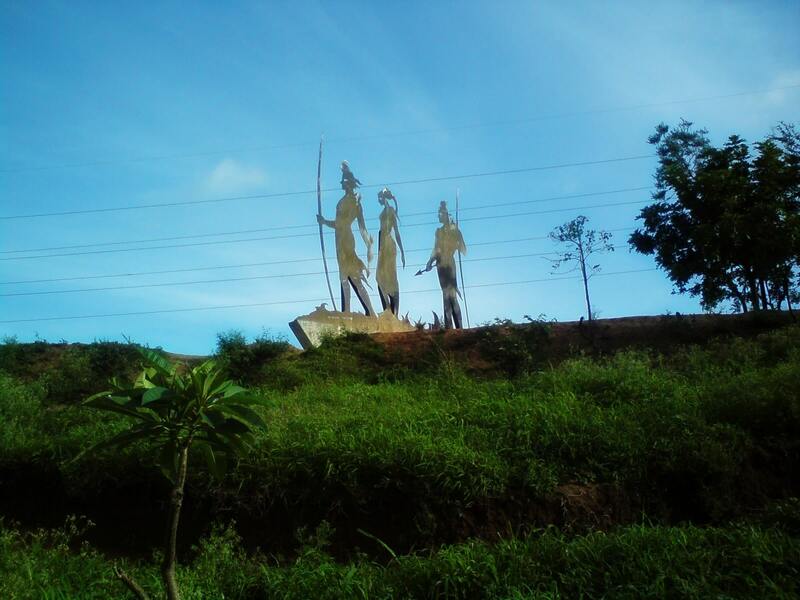 Panchavati is the place in the forest of Dandakaranya (Danda Kingdom), where Rama built his home along with his wife Sita and brother Lakshman during their period of exile in the wilderness. Panchavati literally means “a garden of five banyan trees”. These trees are said to have been there during the exile of Lord Rama. There is a place called Tapovan where Lakshmana, the brother of Rama, cut off the nose of Surpanakha, the sister of Ravana, when she attempted to kill Sita. The entire Aranya Kanda (book of the forest) of Ramayana is set in Panchavati. Sita Gumpha (Sita Cave) is located near the five Banyan trees in Panchavati. 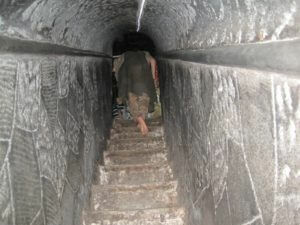 The cave is So narrow that only one person can enter at a time. 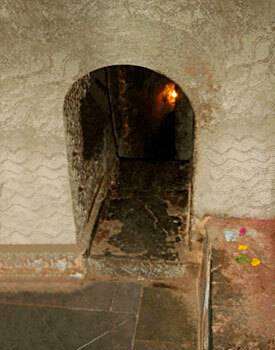 The cave has the idol of Shree Ram, Laxman and Sita. 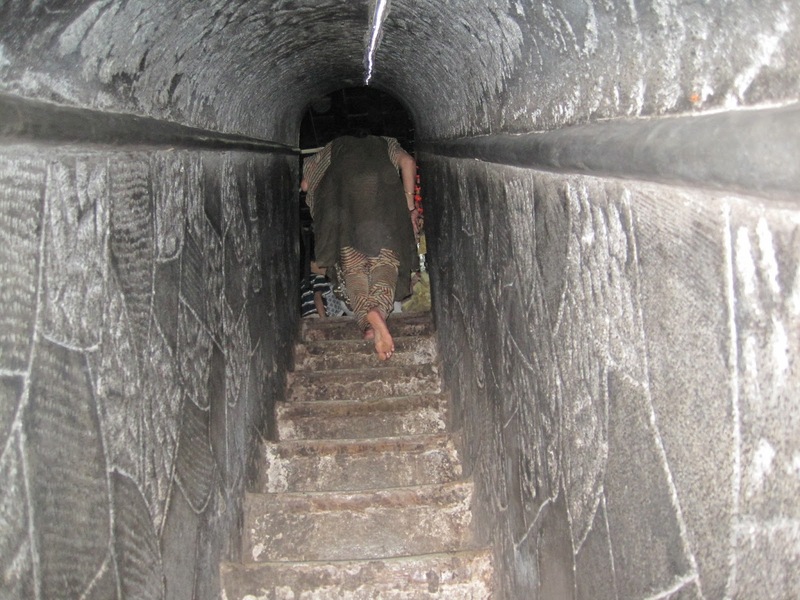 To the left, one can enter into the cave having the Shiva Linga. It’s believe that Ravan kidnapped Sita from the same place. 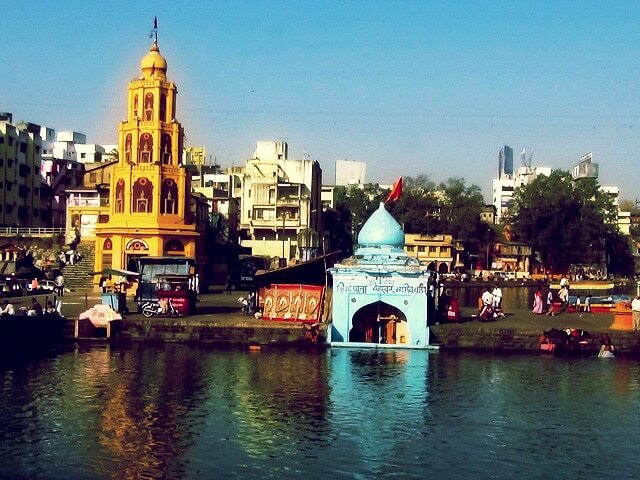 Ramkund near panchavati called so because Lord Rama is believed to have taken bath there. It is also called Asthi Vilaya Tirtha (bone immersion tank) because bones dropped here dissolve. Lord Rama is said to have performed funeral rites in memory of His father, King Dasaratha. Kumbha Mela takes place here every 12 years.